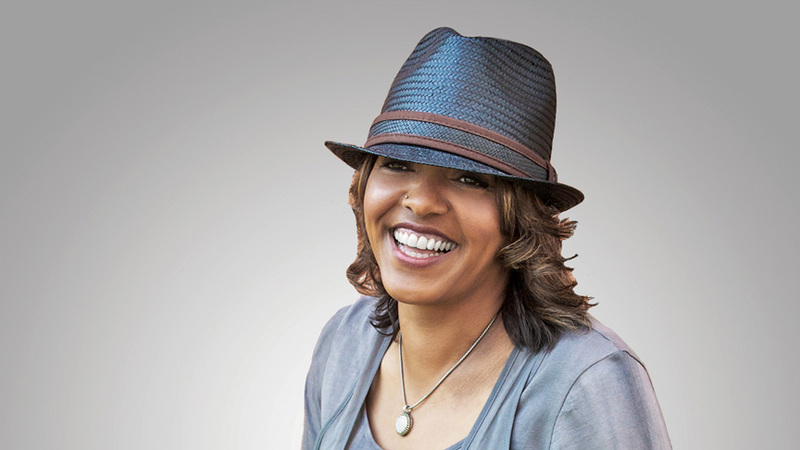 Terri Lyne Carrington | © Promo. The first drum set came on the market in Chicago in 1918 and triggered a musical revolution: It took over urban dance music and established the triad of the bass drum, snare and hi-hat as the combination used the world over. On the trail of the history of the drum set, from April 26-29, 2018 the 100 Years of Beat festival seeks the origins of the beat. It brings style-defining musicians onstage, explores the relationship between played and programmed beats, presents (back) beats from Brazil, Japan, Ghana and the Congo as well as often overlooked beat practices from Indian music. 100 Years of Beat pays homage to the history of the drum set and its leading players: Jazz drummer Terri Lyne Carrington demonstrates her masterly skill, producer Jlin plays her footwork-inspired hyper-rhythms and Tony Allen pays tribute to Jazz legend Art Blakey. Tabla virtuoso Talvin Singh collaborates with the British underground greats Budgie (Siouxsie and the Banshees) and the beatboxer Jason Singh, the supergroup Ghana Panorama with Flowking Stone and Guy One, compiled by Max Weissenfeldt, plays rapping drums and Highlife classics. Only on Thursday, April 26 at 7pm, Einstürzende Neubauten drummer N. U. Unruh demonstrates the range of the invention of the century with his interactive drum installation. Kraftwerk’s long-time percussionist Karl Bartos reads from his autobiography Der Klang der Maschine and the film 808 renders homage to the iconic Roland TR-808 drum machine. 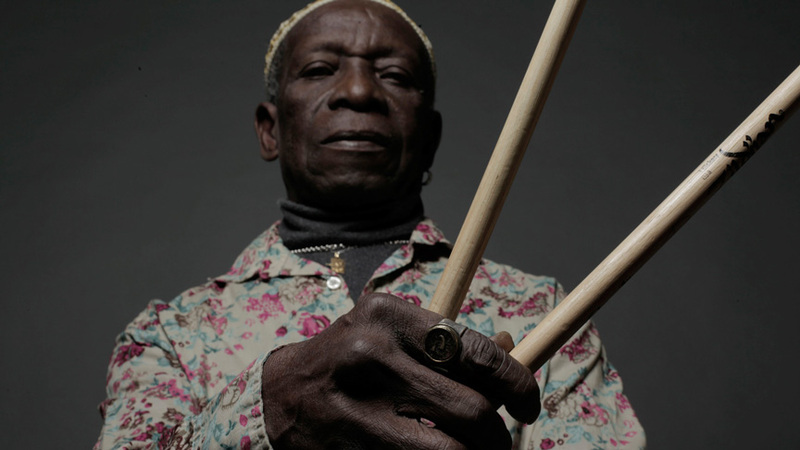 On Sunday, Louis Chude-Sokei, Martin Munro and Cheryl Keyes will lead a discussion based on the famous quote by Jazz legend Art Blakey, “It doesn’t have a damn thing to do with Africa.” Freddi Williams Evans brings African culture to life on New Orleans’s Congo Square, the place where enslaved and freed Africans laid the cornerstone for the African-American music culture in the eighteenth and nineteenth centuries. 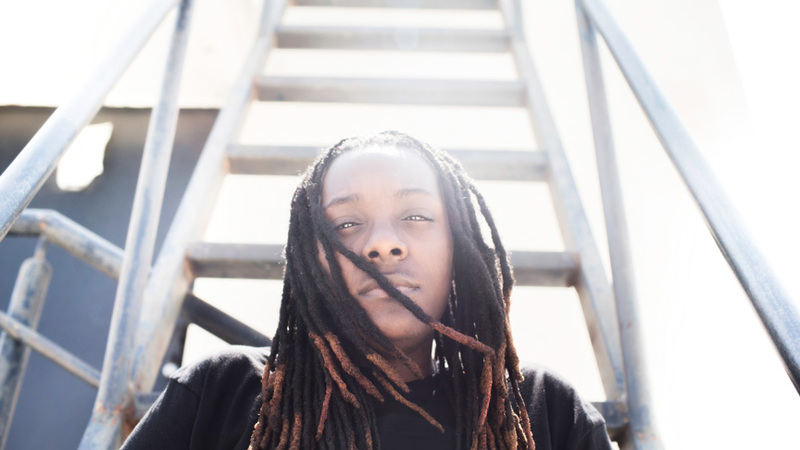 Producer Jlin aka Jerrilynn Patton | © Mahdumita Nandi. Jens Gerrit Papenburg along with Nate Harrison and others will offer insights into the world of the “amen break” and explain how a four-bar drum break influenced Hip-Hop and entire genres were founded on drum ’n’ bass and breakbeat. While percussion in European music long mainly had an embellishing function, the invention of the drum set made the drummed backbeat the heartbeat of music. In others words, the beats practiced by the African diaspora in North America and the Caribbean completely realigned European-influenced music. It was William F. Ludwig, the son of a German immigrant to the United States and a double drummer himself, who had the brilliant idea of putting the bass drum on the floor and attaching a self-made foot pedal to it. With this contraption, one single person could play the bass drum, tom-toms and cymbals – and the drum set was born. When drums were prohibited in North America in the eighteenth century – partly in fear that enslaved Africans and African Americans might use them as a means to organize revolts – drumming did not disappear. Instead of using instruments, people drummed on barrels and with spoons and “pattin’ juba” (also known as the “hambone”) arose. This dance that uses the entire body as a drum first introduced the roles given to the various frequencies that were later transferred to the bass drum, snare anf0d hi-hat. With his festival program, part of the long-term project 100 Years of Now, Detlef Diederichsen, head of the HKW division of Music and the Performing Arts, explores the operating systems of music and the music industry of the past 100 years and traces leitmotifs of pop history from unexpected perspectives. In 2016, he devised Singing the War (with Holger Schulze) and Pop 16. They were followed in 2017 by Free! Music (with Björn Gottstein) and No! Music (with Martin Hossbach). 100 Years of Beat is part of 100 Years of Now, which is funded by the Federal Government Commissioner for Culture and the Media due to a ruling by the German Bundestag. Haus der Kulturen der Welt is supported by the Federal Government Commissioner for Culture and the Media as well as by the Federal Foreign Office.